Culture Brewing This was one of our stops on our little Sunday drive to the Northern beaches. Their beer was excellent. The space was really crowded and lacked seating (even without the crowd there was not very many seats available). I loved their graphics and they had interesting art up, very cool space overall. We will certainly be seeking out their beers again, maybe at their Ocean Beach location next time. Benchmark Beautiful space, and great beer. The inside of the brewery was such a surprise, the outside looked like an office building. Really wowed by what they did with the space. Their brown ale was one of my favorites but I have no complaints with any of the other ones we tried. 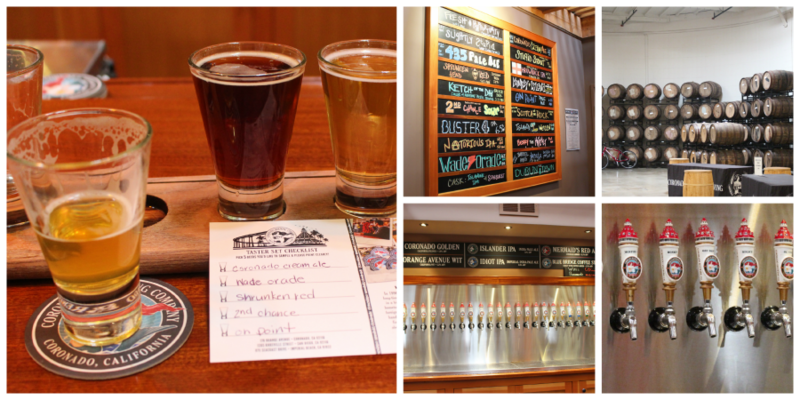 They had a wide variety of styles, so they have something for all beer drinkers. Coronado Brewing-Pacific Beach I did not realize Coronado had this other location, until Bailie from The Hemborg Wife mentioned it to me!! See even getting tips from people halfway across the world…thanks Bailie!! 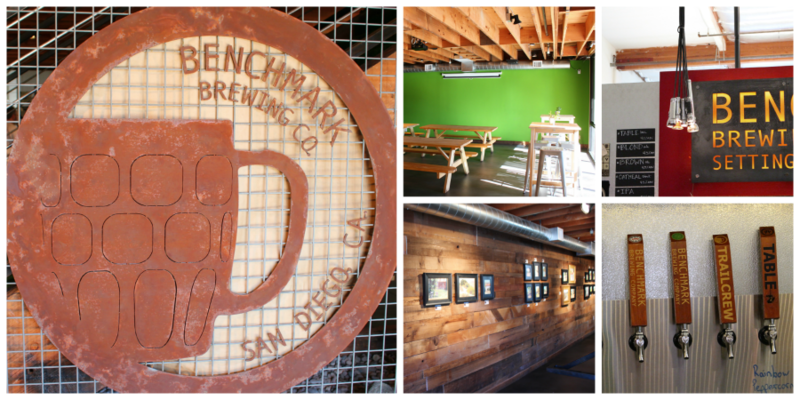 This was a brewery, where Coronado on the beach is more brew pub. I still wasn’t exactly feeling the vibe here either. Love their beers but not wowed by the feel of their locations. Their bar staff while courteous to us were a little rude/condescending to some of the other customers. Acoustic Ales Such a cute (err manly) space! Very comfortable space with friendly staff. This was the first time trying their beers, and we actually took a bottle home, so I would say they won us over. I was not wowed by their barreled age beer though. We will be making another visit here soon; P was suffering from a cold and felt like he couldn’t really taste on the first visit. We just happened to walk by and notice this brewery on our way to Poor House Brewing. 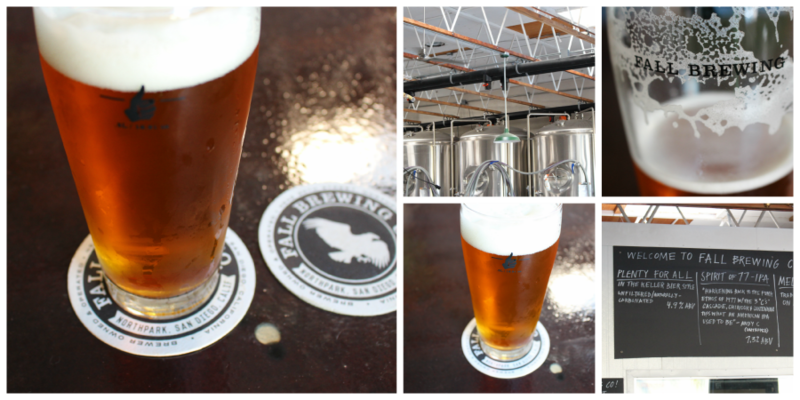 Our visit was the first weekend they were opened; new breweries are truly popping-up all the time! P and I both tried the IPA, and it was well balanced and crisp. 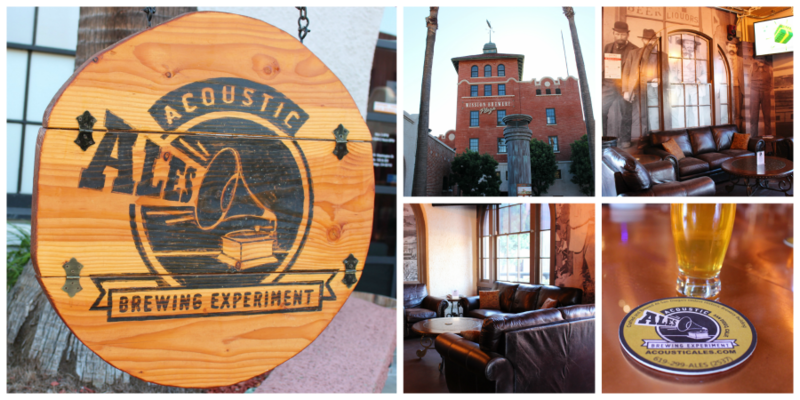 I’m sure we will be back to sample some more of their brews soon. 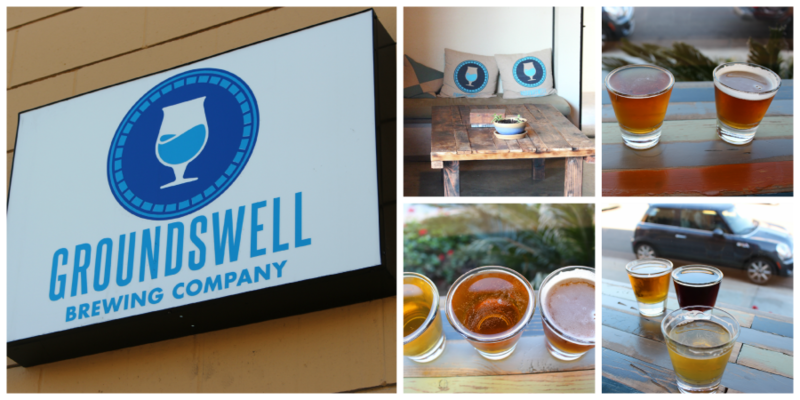 Groundswell Brewing Neat space, terrible beer. I would not recommend this brewery given how off some of their beers were. There are certain distinguishable off flavors that will show up in beers from mistakes made during the brewing process. Some of their beers showed these mistakes, and frankly I’m shocked that they would even put those batches on tap. Most notable was the Pepper Potts Pale, which had not only the taste but distinct buttery smell, clearly a diacetyl problem…really the worst I’ve ever experienced and I’ve been to homebrew events. Not acceptable for a commercial brewery. The space though was neat and I loved sitting at the window, I had some fun taking pictures. While technically a booze thing I’m listing it under other. 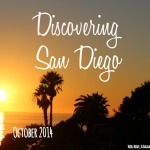 San Diego Beer Week was November 6-16th this year, and they had tons of events all over the city! It was amazing how many events were organized as part of it. Sadly P and I were pretty lame and only went to a few. 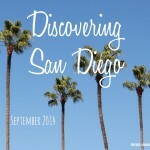 I certainly would recommend visiting San Diego during beer week, you are bound to have a good time. The premise of this event was you brought bottles of beer and you shared them at designated venues along 30th street. They also had special tastings set up by breweries who shared a rare beer. This was the first time they held this event and they certainly had some kinks in their communications. It seemed a bit awkward at first but by our second stop it began to go smoother and we met some great people. The locations that worked out best were the one’s that had an area that you could place the beer in a more common area and people would come up and sample it. The instructions said to bring one bottle per person, but many people brought more. We stopped at Bottlecraft and brought a few more bottles to share. Overall, it was a neat event. This event was amazing!! I was not sure what to expect but I’m so glad we decided to buy the tickets. The food was amazing, the views were amazing, and so were the beers!! 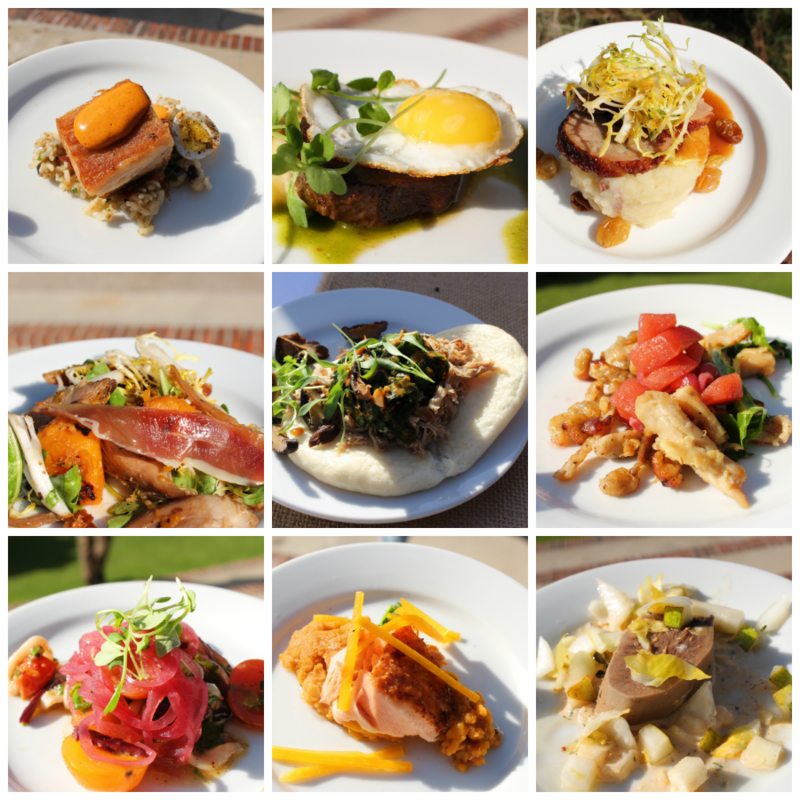 This event is well worth the ticket price, and anyone who is into beer or food should go. Lots of unique dishes, and the portions, food or beer were not skimpy. I’m glad we took a cab. The event did not feel overly crowded. It was certainly full but the lines moved fast and everyone was friendly. 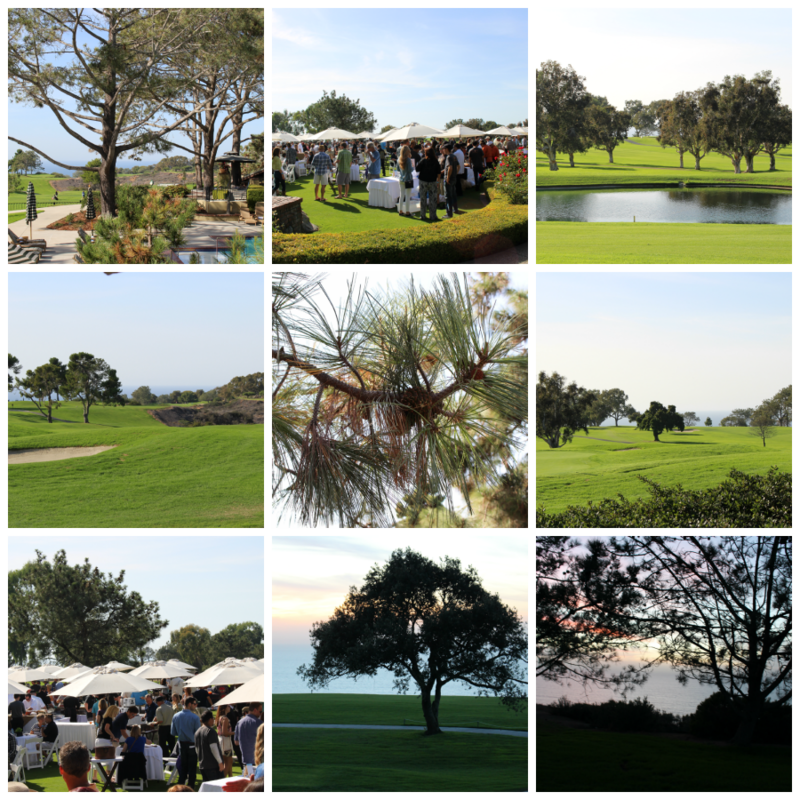 Such an upscale event and a beautiful day. P planned a little drive one Sunday up the coast since we had not really explored very far out of San Diego. We started out in La Jolle for a coffee at Birdrock coffee. It was good but not the best coffee I have ever had and the service was quite slow. 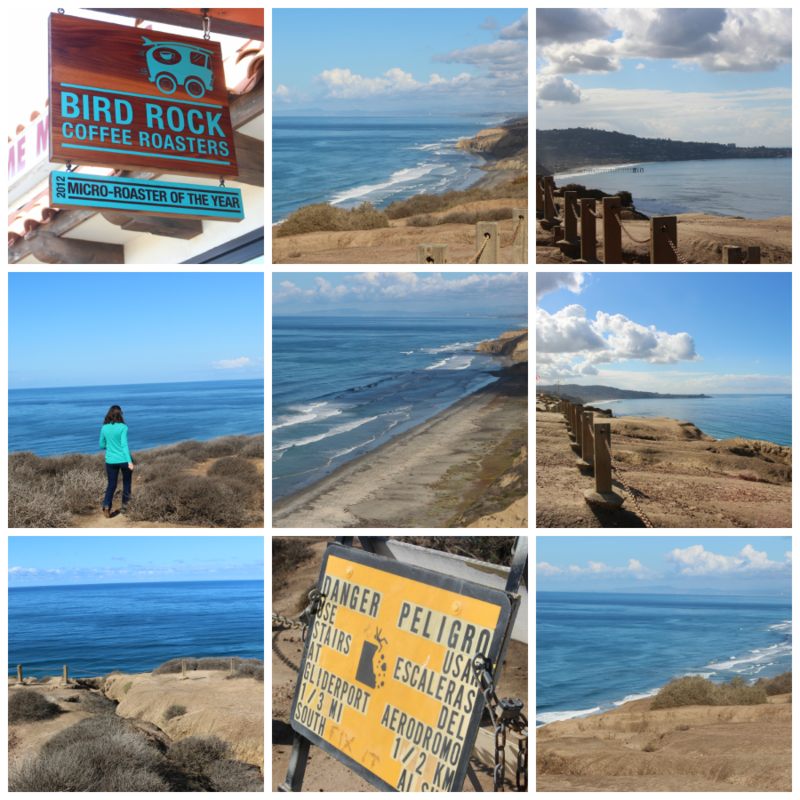 Then we headed up to Torrey Pines, and stopped off to enjoy these view from the Gliderport. 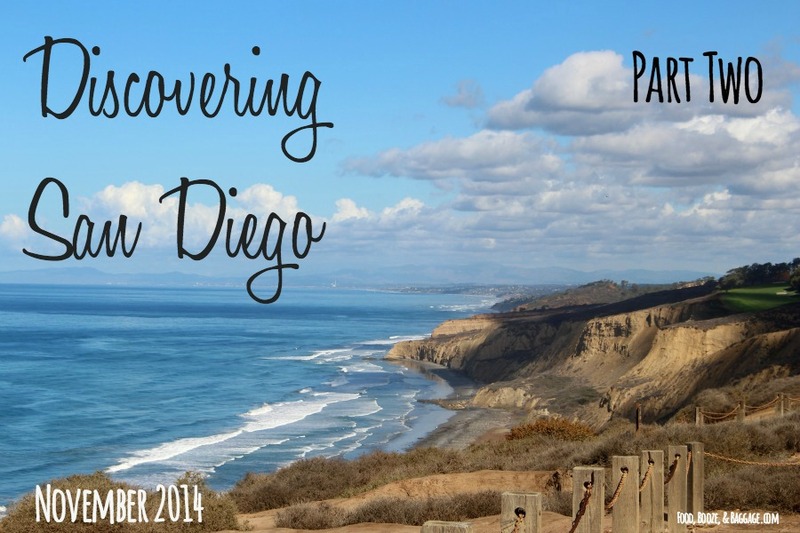 We continued up the coast to Encinitas, Solana, and Carlsbad. The views were beautiful and we had a great time on our little adventure. 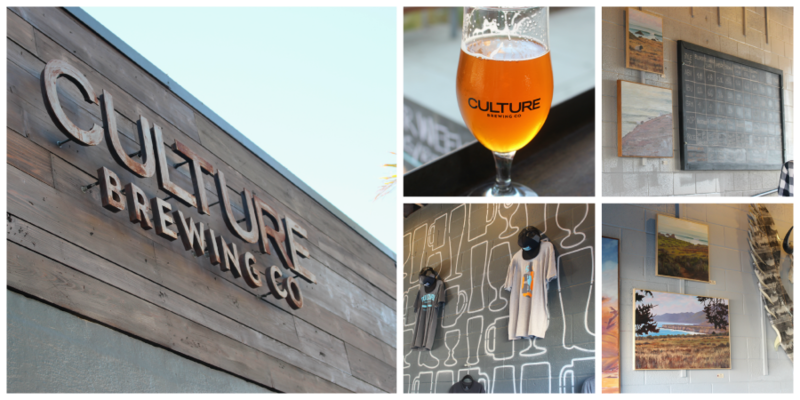 Brunch at Solace, a walk through some shops, a beer at Culture, and a strolled through the Solana farmers market. It was a great day. 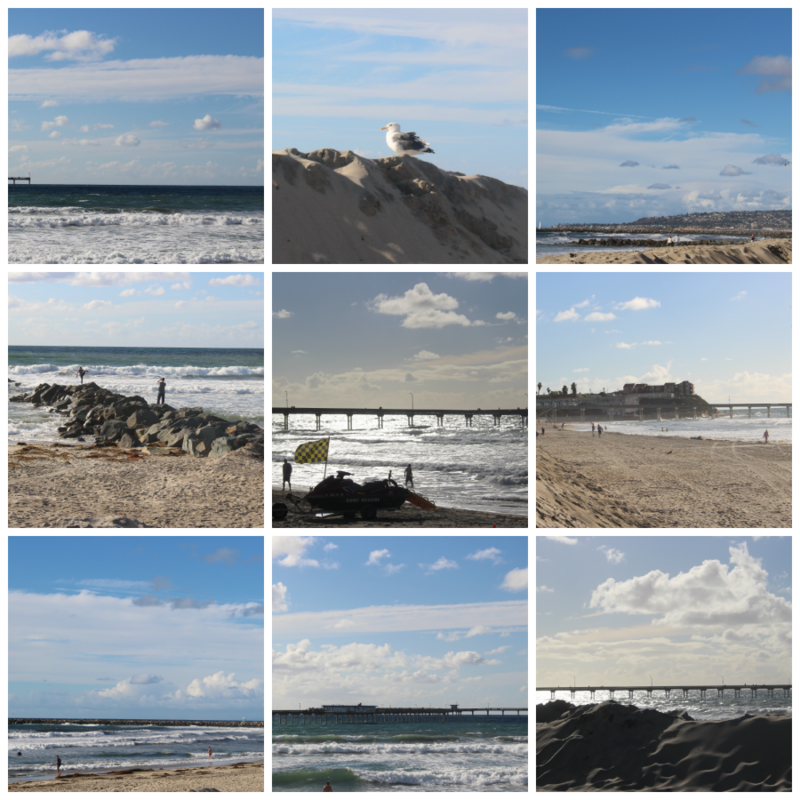 Here are a few pictures I captured at Ocean Beach after our lunch at Pizza Port. I like the feel of Ocean Beach over that of Pacific Beach. We did make it to the zoo this month but I’m going to save my review until we explore it further. 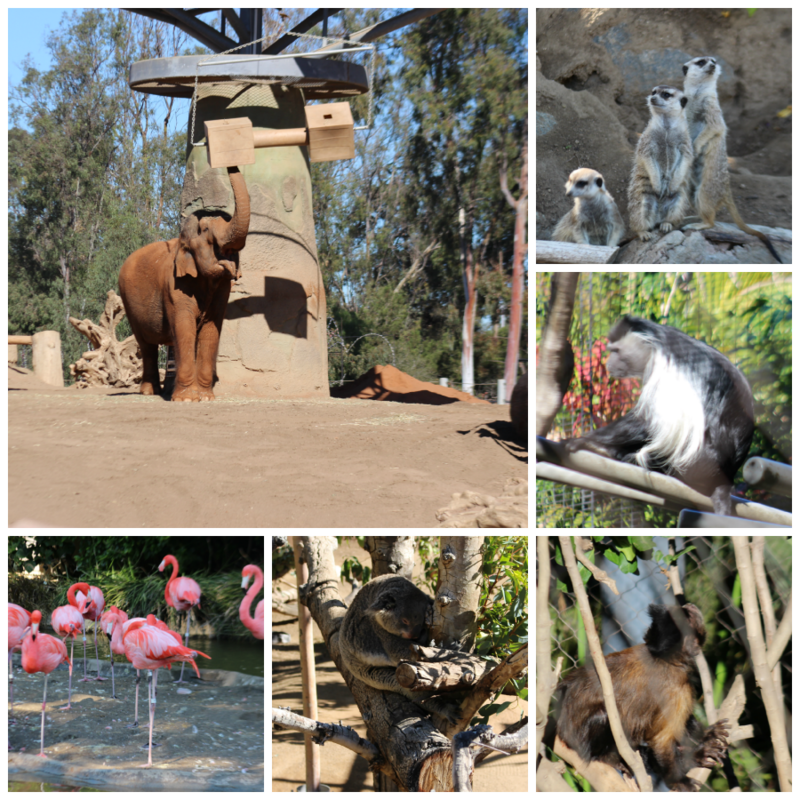 I might do a zoo/safari park stand alone post. P and I walked around for about 3-4 hours and we still did not make it to all the exhibits. We got the zoo membership so we can go back as many times as we want! It’s certainly nice not to have to rush from exhibit to exhibit. Here are few pictures for now. Have I convinced you to come visit San Diego yet? 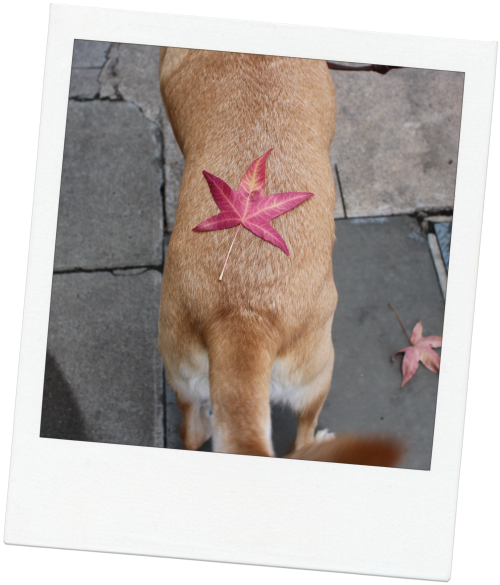 🙂 Don’t forget, if you have your own local adventures to share The Local Adventurer linkup is still live!